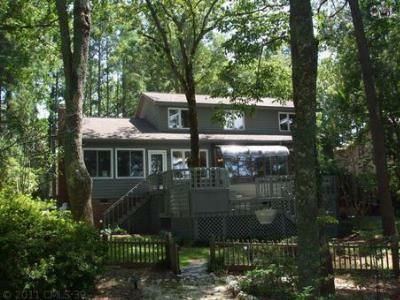 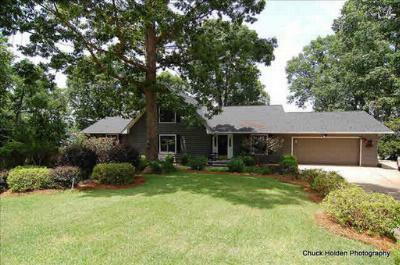 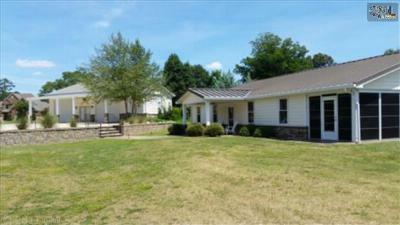 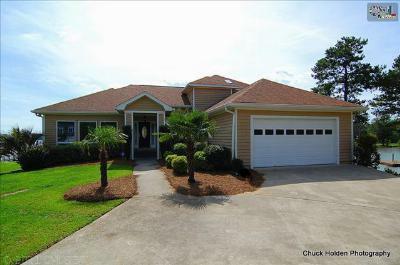 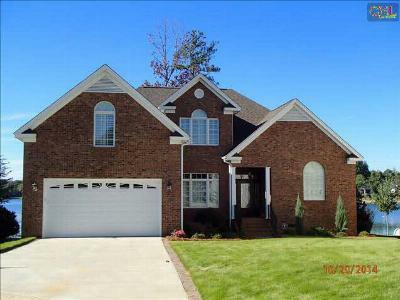 To start a new week and a new month, we are featuring the current upscale homes for sale in Lake Murray, SC. 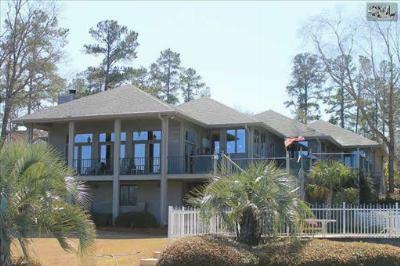 Located right on Lake Murray with enviable views, these homes are priced from $500,000 to $750,000. 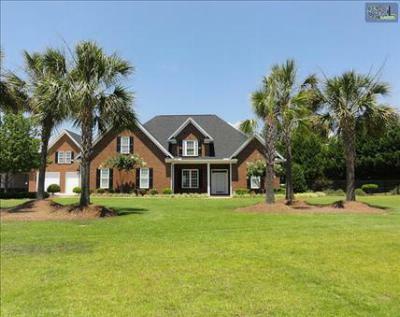 Among these properties you will find custom features and a wide variety of architectural styles that offer something for everyone. 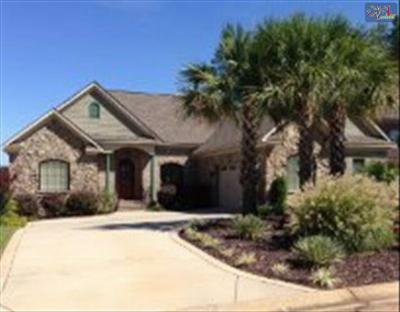 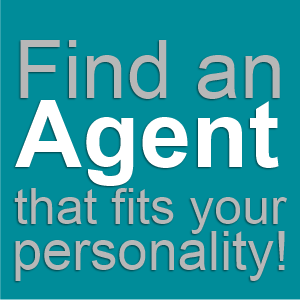 We would like to give you a tour of any of these homes, so please give us a call. 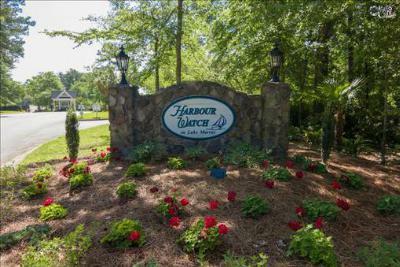 Also, to get a closer look at what the area has in store, follow this link to a detailed real estate guide about Lake Murray.